EAST HAMPTON—This weekend, the attorney John Eastman and his wife, Jodie, hosted cocktails and dinner for the New York Stem Cell Foundation at their home. It is a cause that is dear to them—their granddaughter has Type I juvenile diabetes—and they frequently invite staff members from the foundation to visit for a bit of R&R. Susan L. Solomon, the executive director and founder of NYSCF is the mother of a 28-year-old son with juvenile diabetes and a bit of a dynamo: A lawyer and investment banker on a mission to eradicate Type I diabetes and unlock the potential of stem cells to cure other deadly diseases. 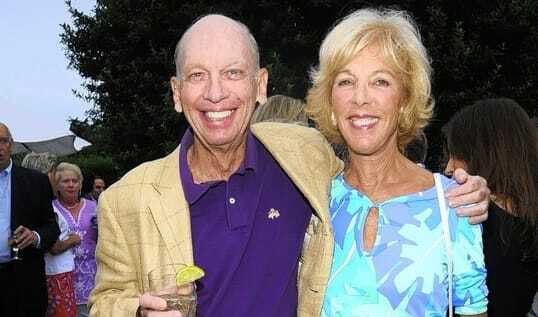 Ms. Solomon is also a very skilled fund-raiser: In 2010 Julian Robertson, the philanthropist and founder of Tiger Management, donated $27 million to NYSCF, which 38 full-time scientists and clinicians at work in a lab by Columbia University.